U.S. 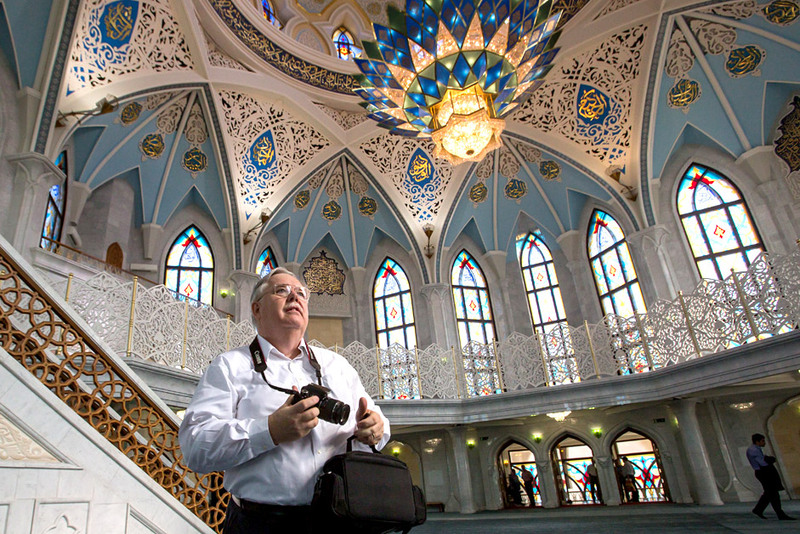 Ambassador to Russia John Tefft visited Kazan on June 24. He met with Fulbright Program students in the Kazan National Research Technological University and visited Kazan Kremlin.